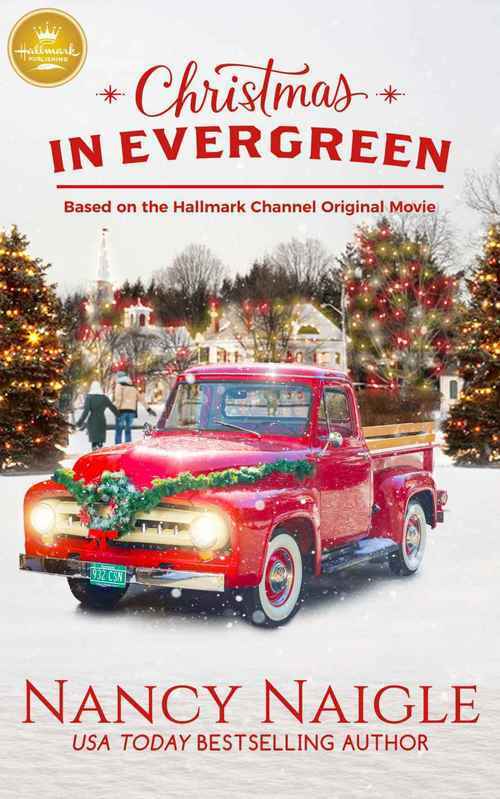 Evergreen, Vermont is about to be in the rearview mirror of Allie Shaw's vintage red pickup truck. It's hard to say goodbye to her small town and her veterinarian practice, but she's moving to Washington D.C., where her big-city-loving boyfriend lives. Ever since Ryan Bellamy's wife died, he hardly knows how to celebrate Christmas. He's decided to take his daughter Zoe to Florida, and Evergreen is just a quick stop on the way to the airport. While they're there, Zoe partakes in a local tradition, making a Christmas wish on the snow globe at the town diner. But neither Allie's nor Ryan's Christmas goes as planned. They've checked their wish lists twice, and they didn't say anything about meeting someone new�or about a fresh chance at love.